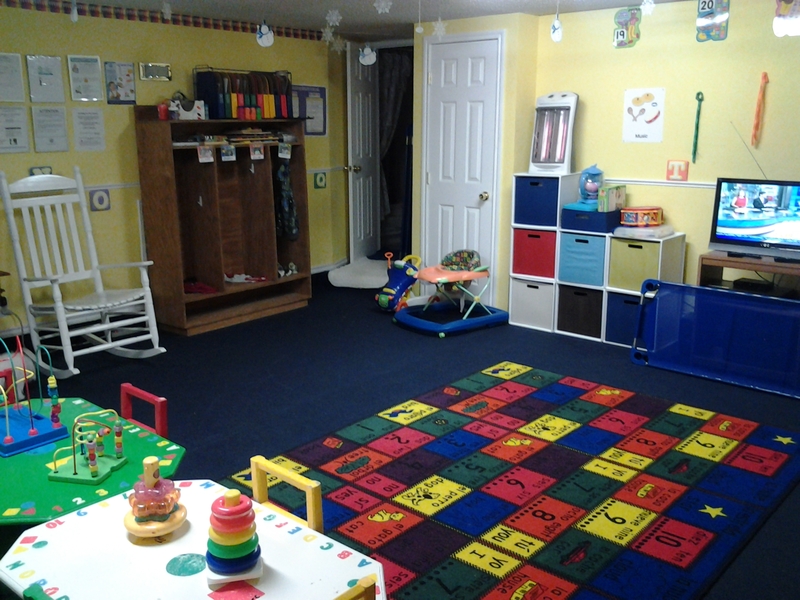 Our child's play room is designed to encourage learning, creativity, and structure. Toys, books, videos, aquarium, and a touch computer is available to give your child a good start once they enter kindergarten. Separate bathrooms designated for boys and girls are also available, with a large kitchen for family style dinning. For a more detail look, give us a call to arrange an appointment. Below are pictures of the learning area. 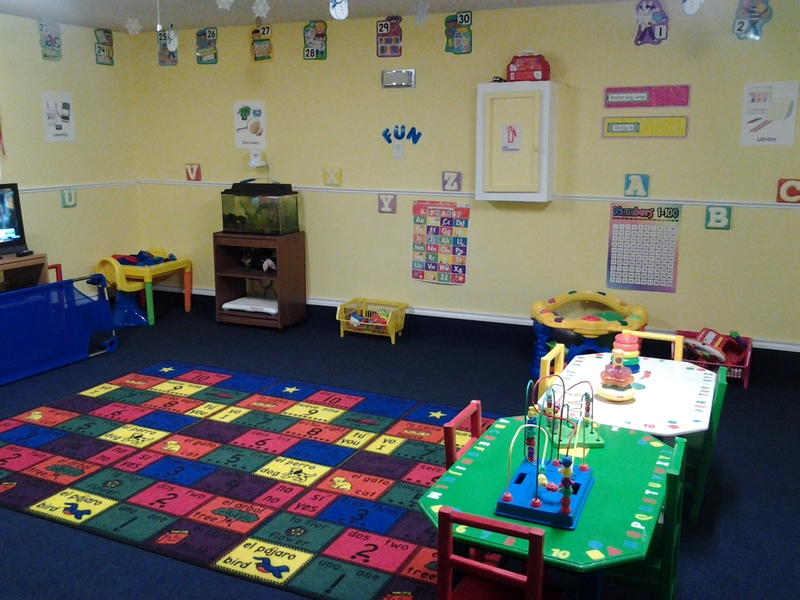 Here classes are held and children get to explore different aspects of the Pre-K and Kindergarten process. While other home daycares try to duplicate our setup and process, they cannot duplicate our teaching methods of how we teach children. This is our biggest success. 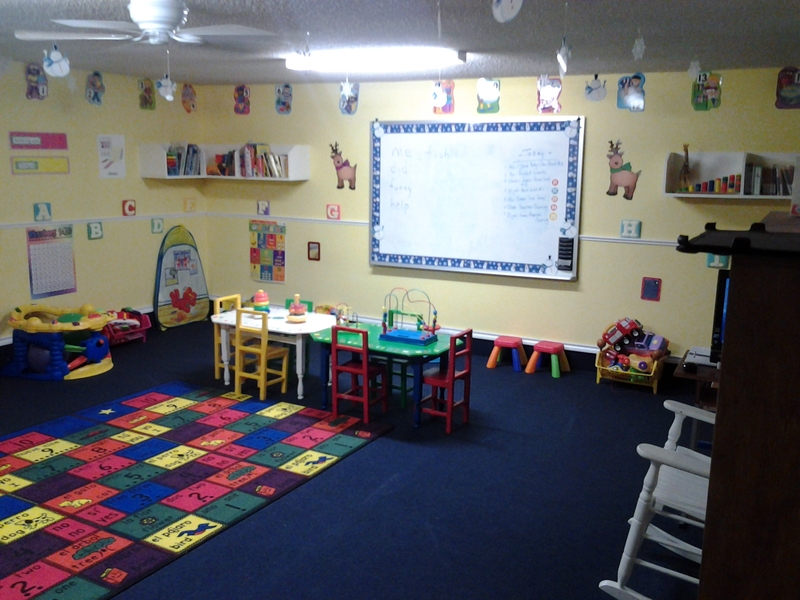 We follow a specialized teaching method geared only toward infant to kindergarten learning abilities. Our processes and procedures are copyrighted and we are trained specifically in those training methods.